This simple cake has the flavors coming from Honey and Almonds. It goes perfectly with your afternoon Tea during the winters. 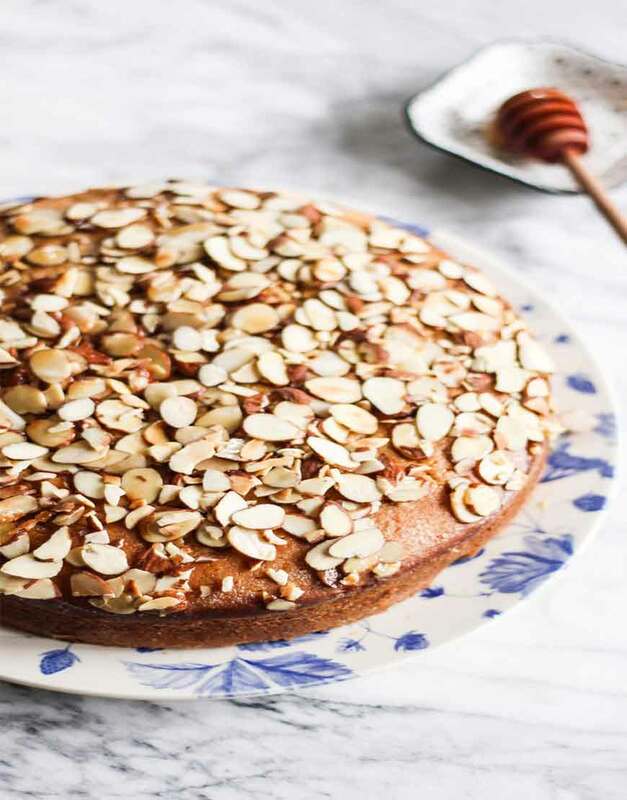 Honey Almond Tea Cake will certainly delight your clan and guests. Flavor is so mouthwatering that it’s bound to get lots of ooohs and aaahs! It surely would sound interesting to you. We understand it well that it's our resposnibility to maintain the same level of expectation which we are setting it up for you to carry it forward in the product offering as well. 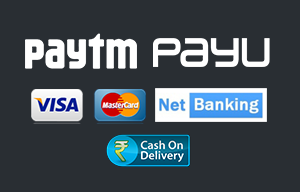 We strive to make your shopping experience with us a memorable one.